Scrum Master / Project Leader as part of a team of 5 students, working part-time for a company. 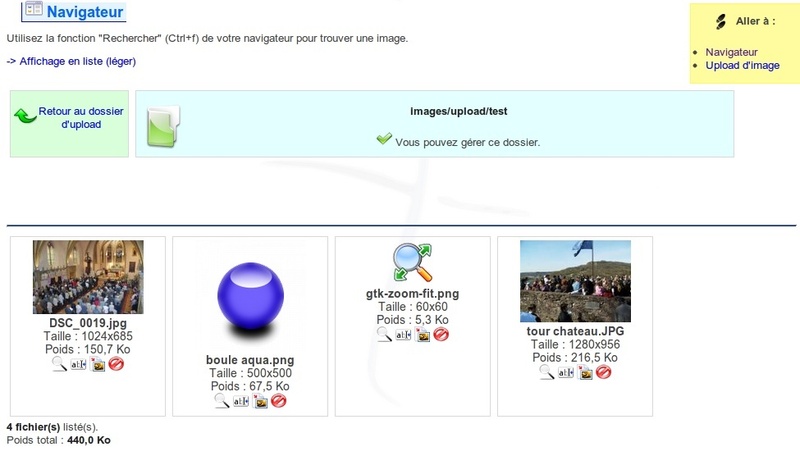 This school "industrial project" was about building a skills assessment application (GAC: "Gestion des Aptitudes et Compétences" / "Skills and Aptitudes Management"), using GWT and Hibernate, for the company Altran. As a project leader and Scrum master, my main duties involved project organization and communication, and work towards embracing the Scrum method as a team. For most of the team, the project was the first experience of an actual development project in a professional context, with all the practical limits this entails, and more. 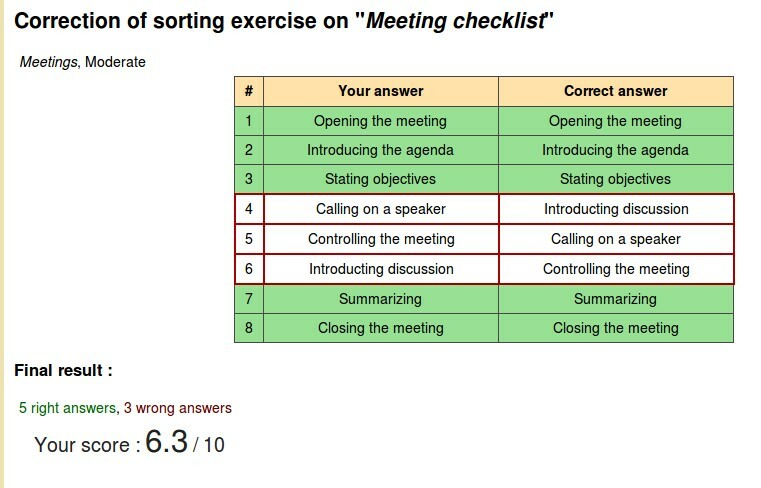 Time tracking, communication, organization and execution on a limited academic schedule proved tricky with the Scrum method. 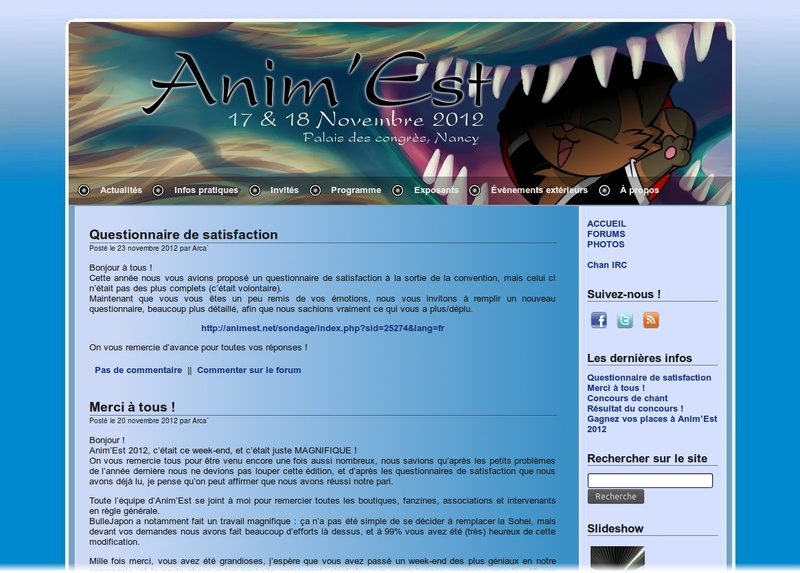 Intranet / Website chief of the association Anim'Est, organizing an annual convention based on the Japanese culture. In 2012, the convention welcomed about 4500 visitors during two days, 270 exhibitors, with the help of 130 staffs. 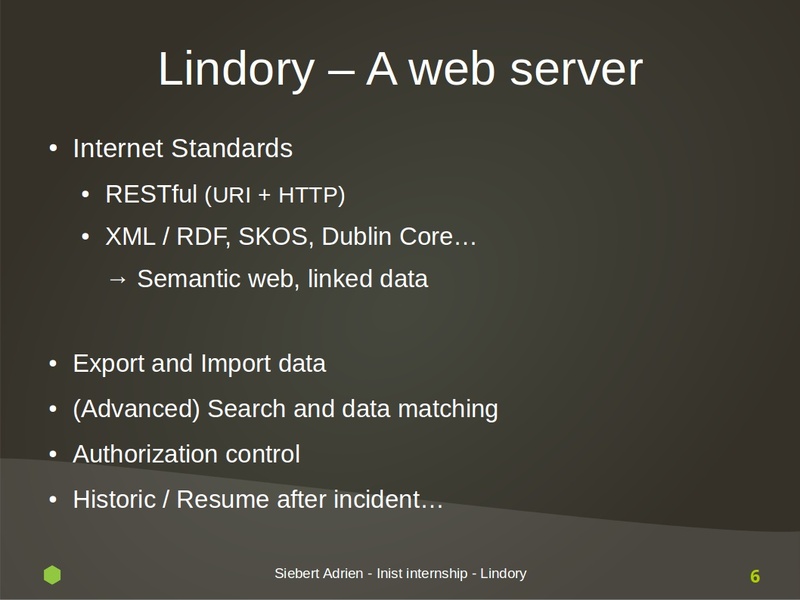 Lindory is a data server, aimed at the semantic web and the relations expressed between elements. 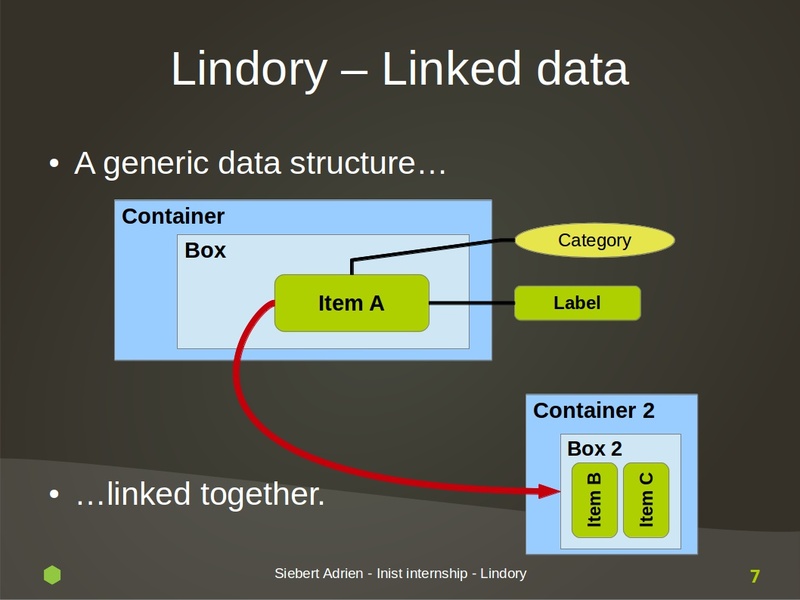 At first developed for the needs of terminology and the relationships existing between words, Lindory took a more general route, extending its data structure and making it more general. 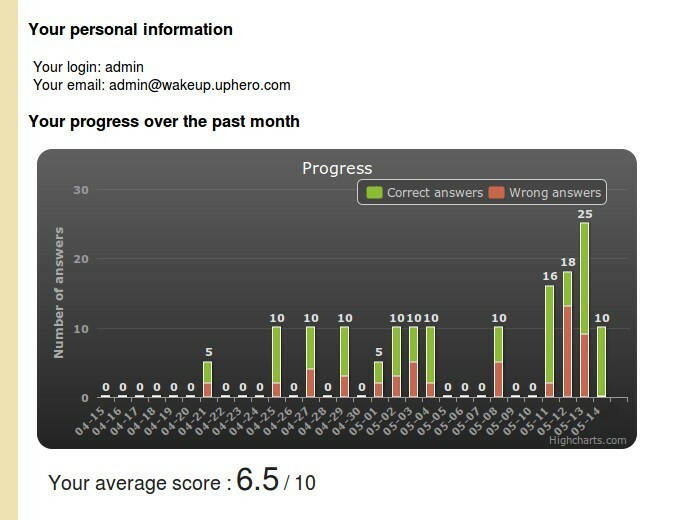 I was integrated to the team working on this project during 3 months, a team working in Scrum. Thus, I was able to work within it, bringing more value with a few initiatives (consistency especially), and learning a lot. Node.js and its environment, Scrum-based work, continuous integration, and the high value of testing and documenting. A pleasing and rich experience, that only made me want to do more work of that kind. 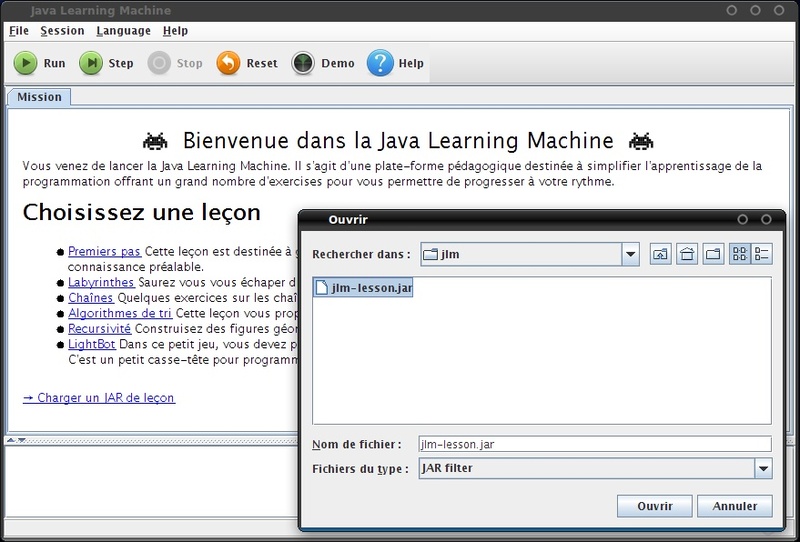 The Java Learning Machine (JLM) is a free platform to teach programming in general, and Java in particular. 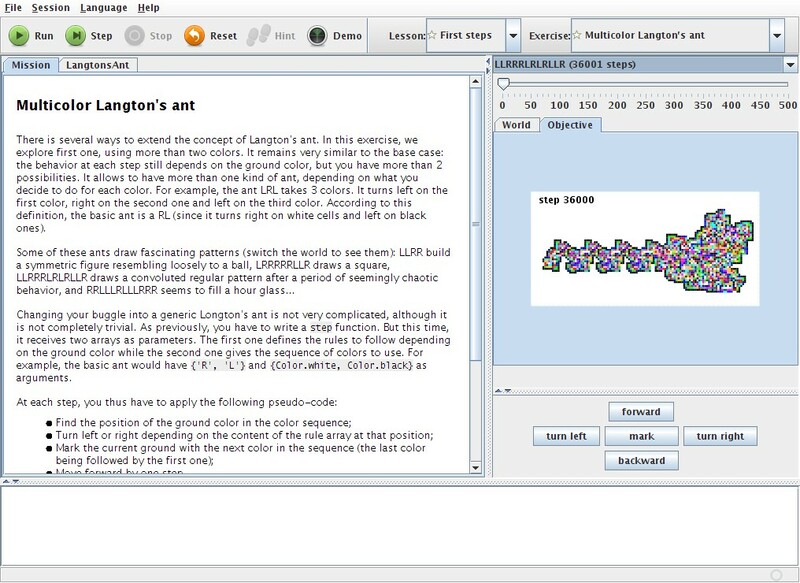 This is a Java program allowing to discover the concepts of programming through interactive exercises. 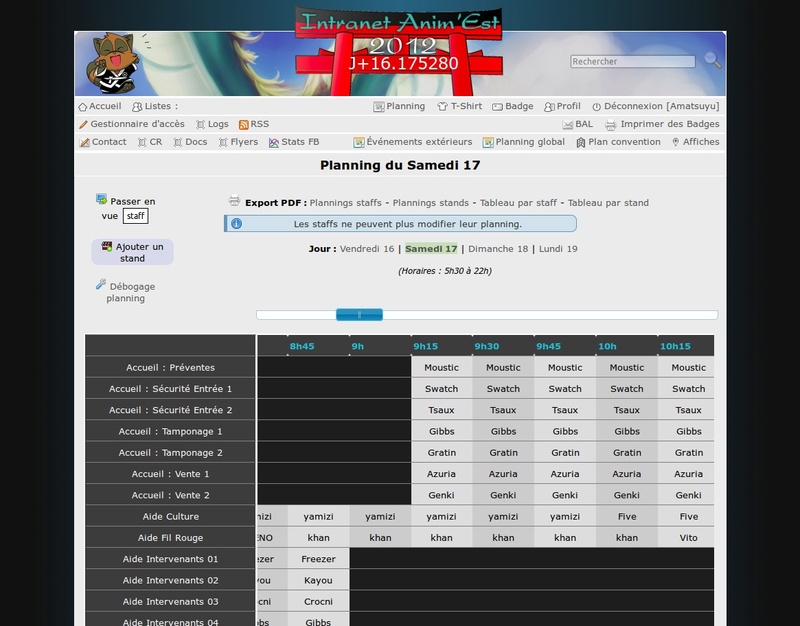 As a team of 3 people (Julien Guépin, Guillaume Gérard and myself), we developped a few additions to the JLM program. 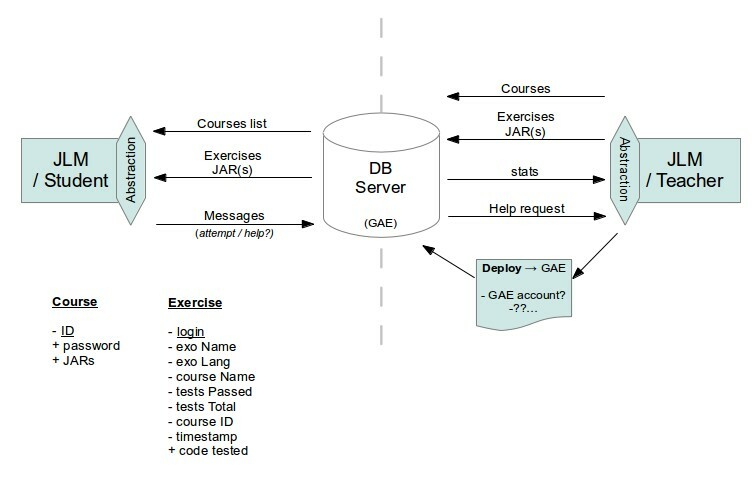 The first one is the ability for teachers to monitor students progression inside the JLM (with an App Engine server storing results), and the second one, the ability to store a lesson inside a separate JAR (instead of packaging it inside the main program) and load it at runtime. 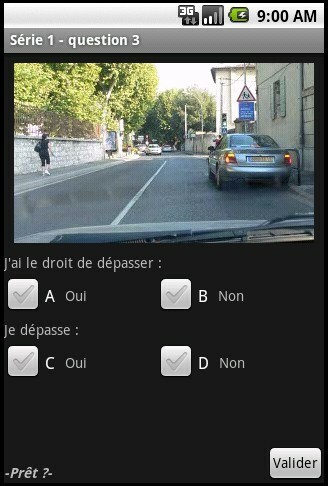 Realized with Lucie Vitale, this project was part of our English course, during our second year at Esial-TELECOM Nancy. The goal: develop anything that uses the English language. We went a bit further down that way, and decided to build a little platform based on "how" we had been taught English at school. 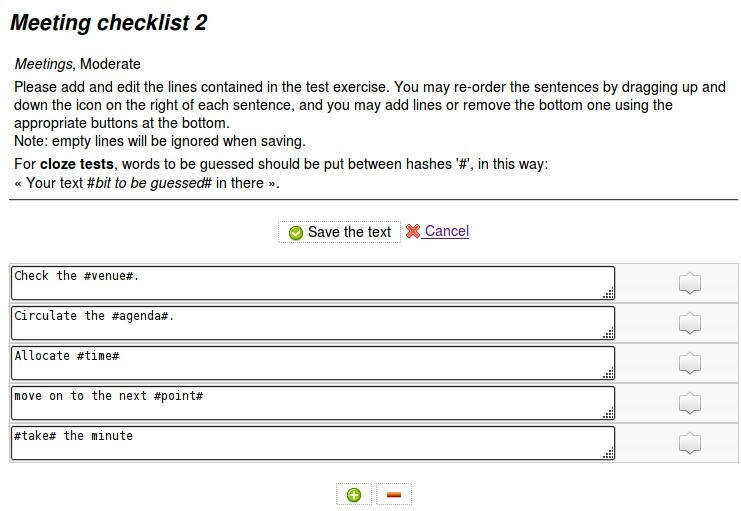 Therefore, we developed a website aiming at enabling both students and teachers to respectively take and create exercises in a simple way, focusing on (very) simple type of exercises at first (Cloze tests, sorting sentences, words translation). 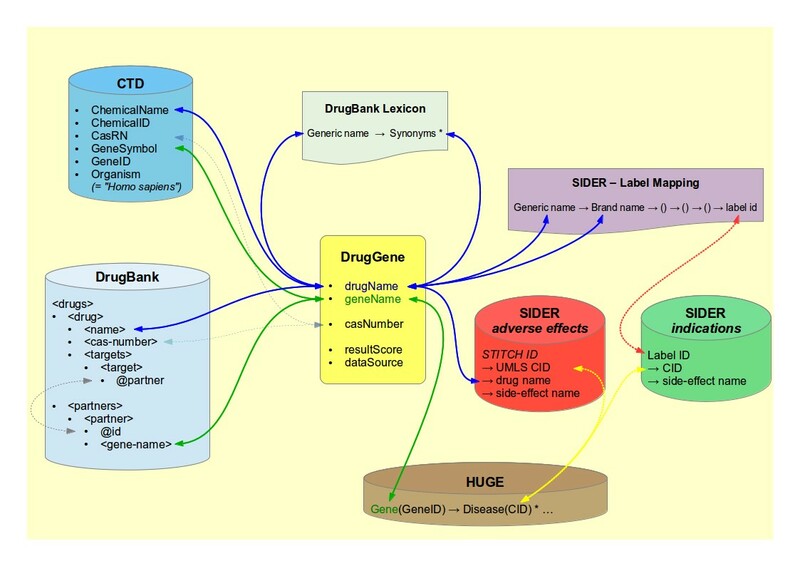 Mediator-based program allowing to search and process information from heterogeneous data sources. 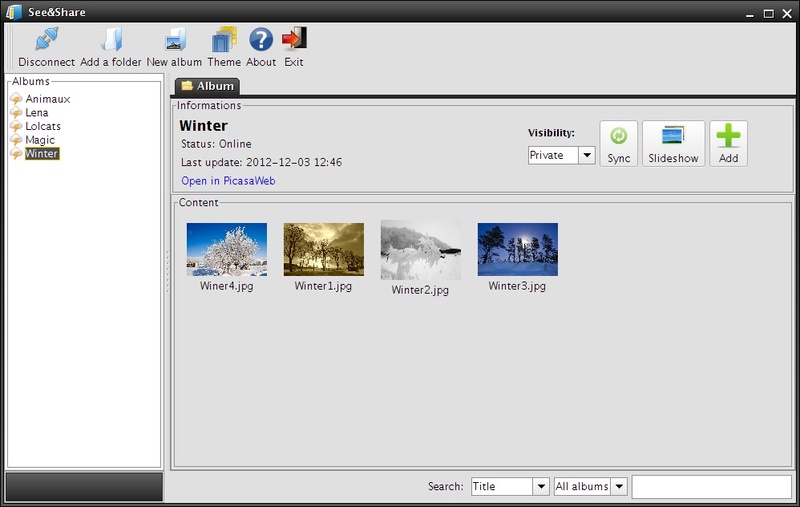 A picture manager, based on Picasa. I contributed mainly to the GUI and the picture viewing/editing mechanisms. Realized with Guillaume Gérard, Julien Guépin, and Julien Vaubourg. 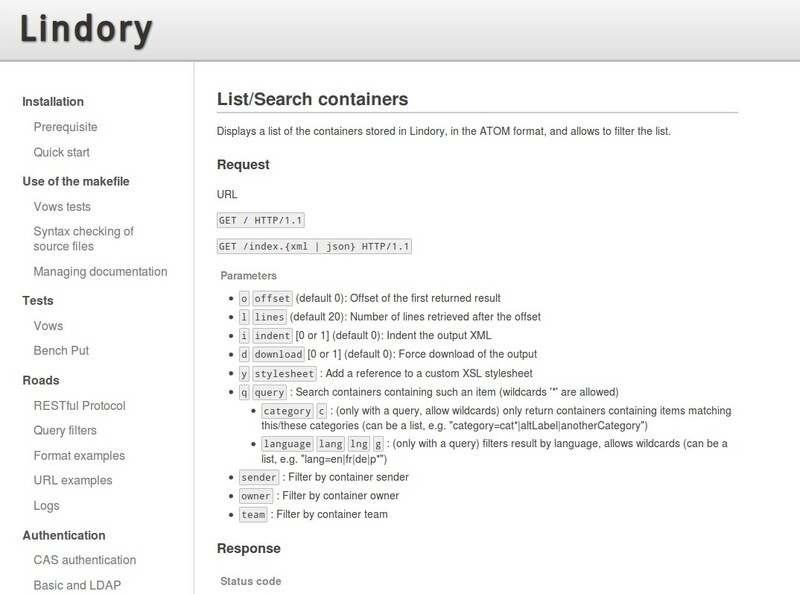 The objective of this project was to develop a TAR archive extractor, doing so in parallel and with increased write security. 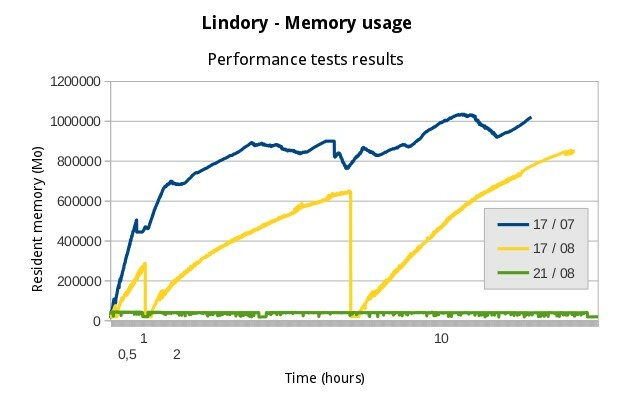 The project used fsync to ensure that extracted data are written on the disk, and threads (controlled with semaphores) to enhance performance. 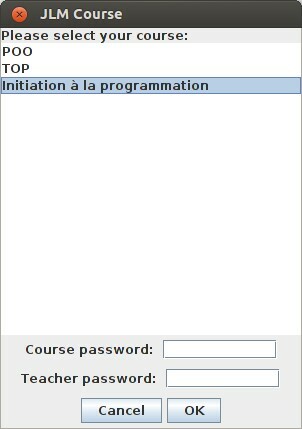 Our program can also extract gunzipped archives (.tar.gz). 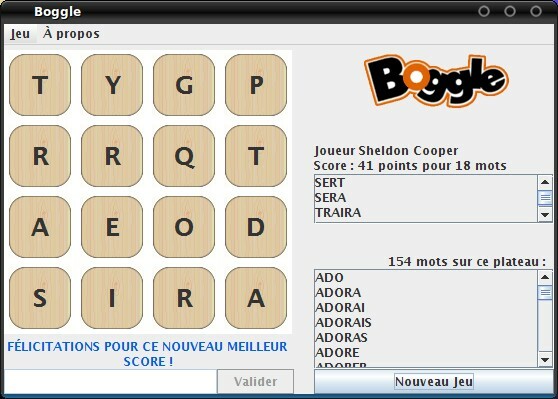 Game developed as part of our "TOP" class, a desktop version of the Boggle® game. 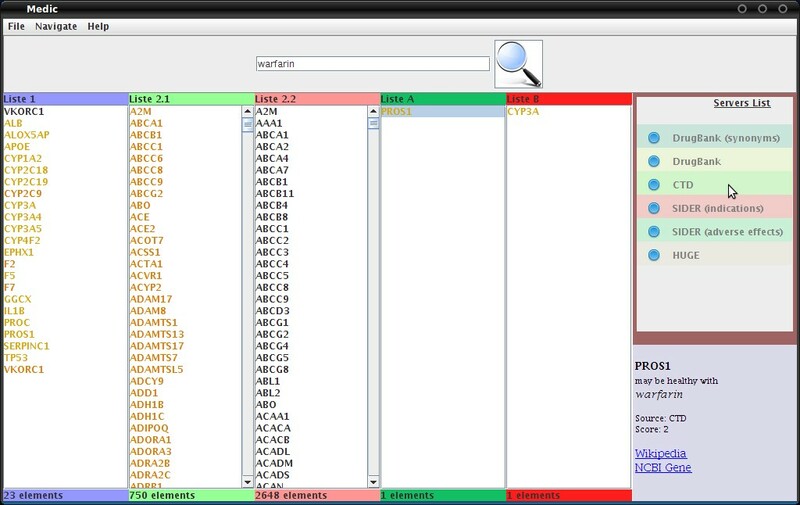 We had to develop a project using the C language as part of our course, which had to be a game. The subject was free, so we decided to take on a new idea instead of copying an existing game. 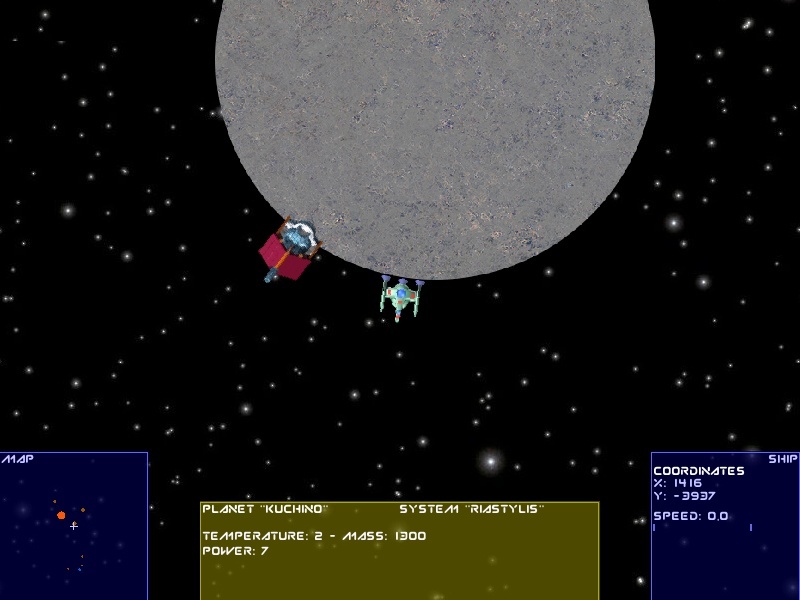 In short, this is a 2D, arcade space game prototype. 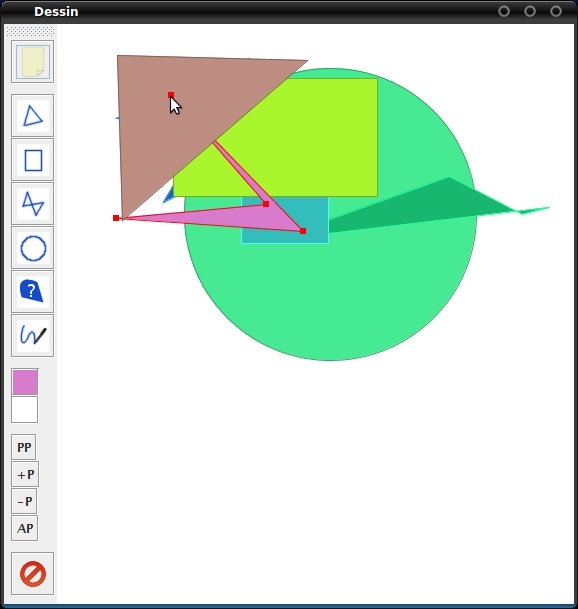 The limited time only allowed us to complete the core engine of the game, which includes the data structures, and the graphical and physics engine. 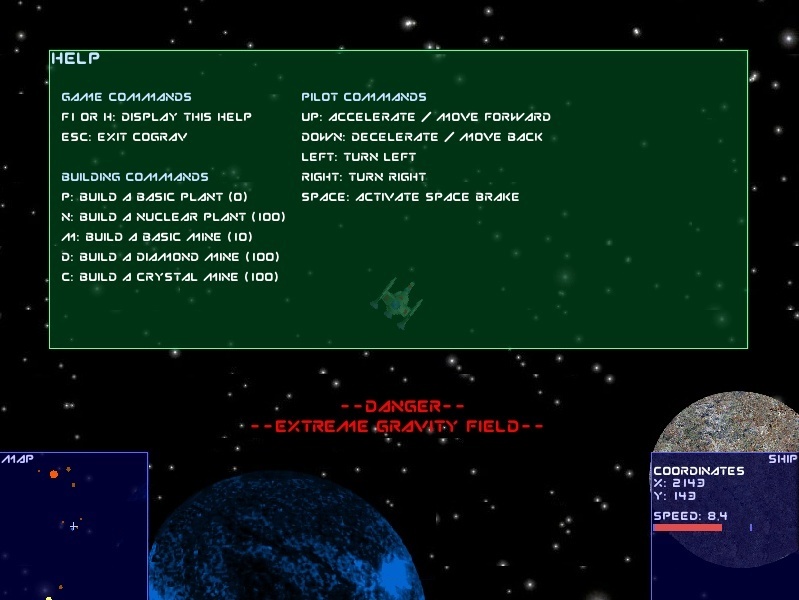 I mostly worked on the graphics and the physics engine, and spent a substantial time on objects movement (planets rotation, ship control) and gravity. 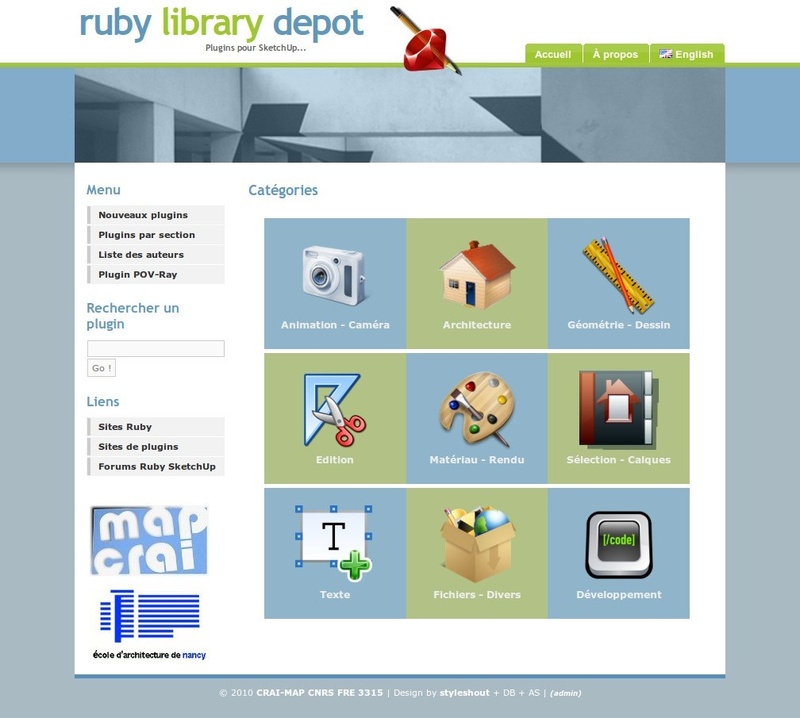 The Ruby Library Depot is a website started by Mr. Bur in 2004, gathering scripts and addons for the 3D modeler SketchUp. 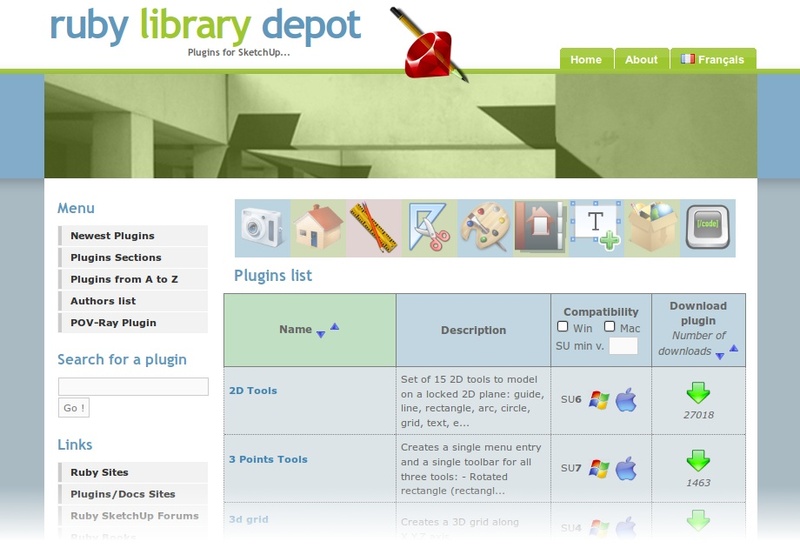 Being the author himself of many of those addons, he wanted a place to reference all those plugins. The RLD allowed him to do so, and he also translated to French many of them. 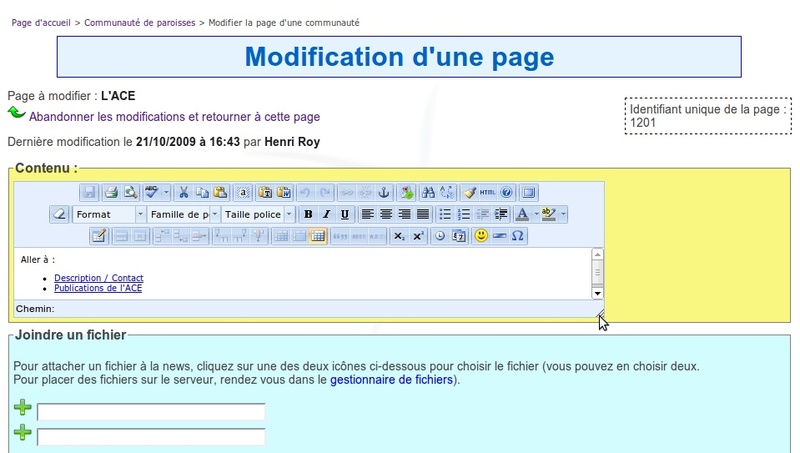 In 2008, managing the website became troublesome, as dealing with 500 files manually for each language, and their metadata (accounting to 2000 files total) is a burden. 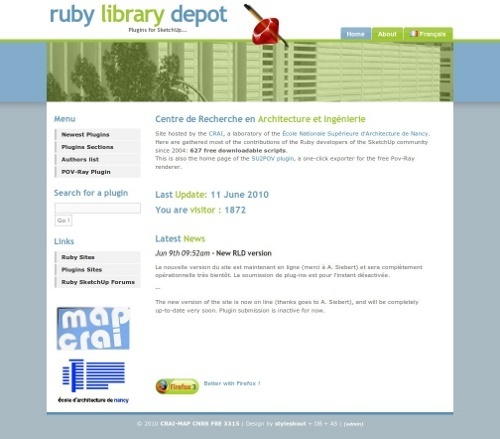 He offered me an internship in 2010, with the aim of upgrading the RLD to a dynamic version, as the website welcomed 600 to 1000 visitors each day. 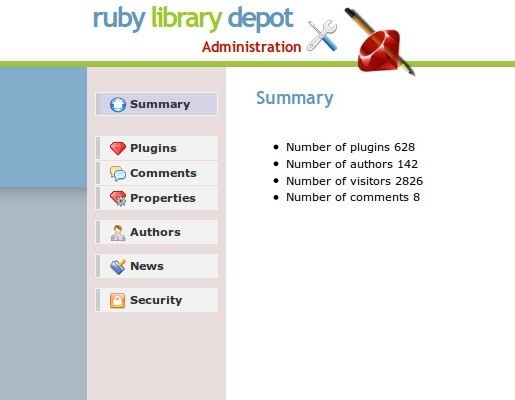 I analyzed the existing website and metrics from its audience, and designed a solution including an administration panel allowing to manage the plugins easily, in both languages, and gave a consistent look'n feel to the website, designing a new navigation for the visitors, and more features. One year later, the site was welcoming more people (+30% visitors in a year), and allowed Mr. Bur to double its plugins count. Last project of my DUT course, this "tutored project" was initially started as part of a team of 4 students. The topic being free, we decided to take the opportunity to learn and discover Android, and to develop an application on this system. 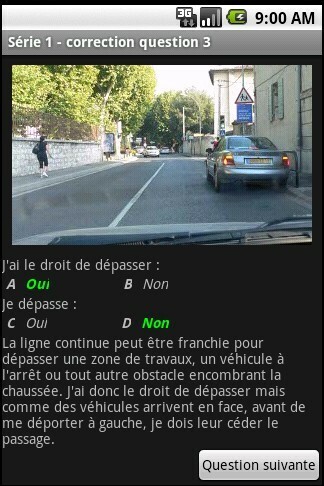 The application would be an helper to learn French highway code on the go. 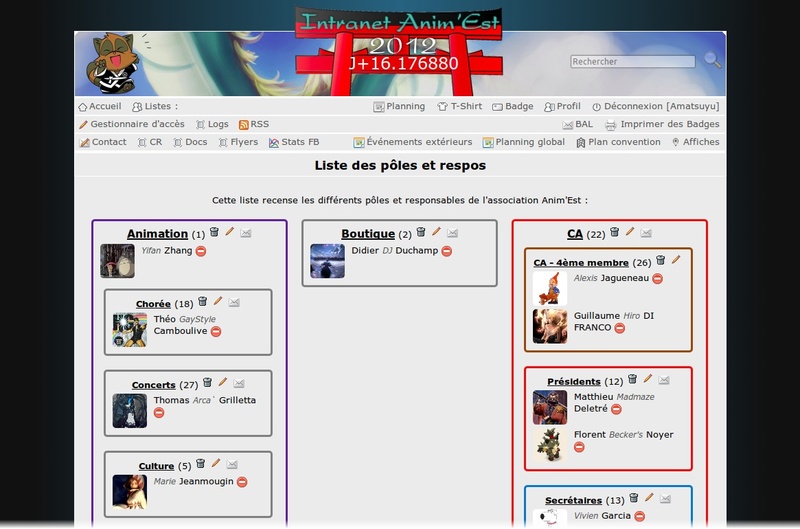 Unfortunaly, two members of the project left as it started, and I was (honestly) left as the only developer of the team. Thus, the project never reached completion, and I was only able to complete core functions. 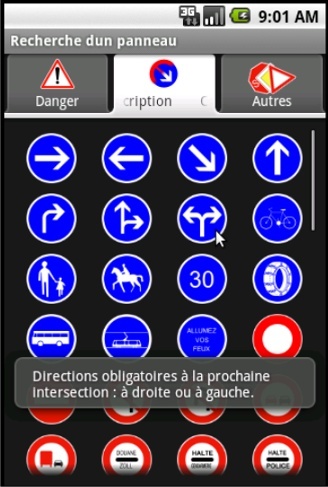 On a personal note, the project was a success as I tackled the gist of developing on Android. The project however, may only be considered a prototype. 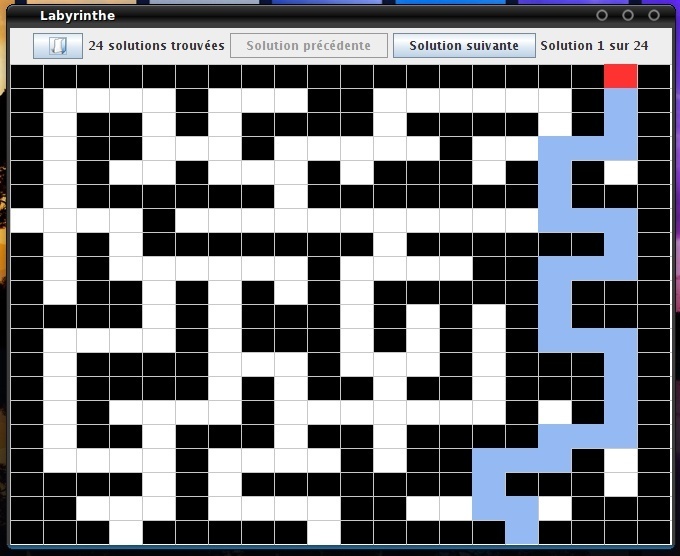 As part of the "advanced algorithms" course, we tackled the subject of labyrinth pathfinding. 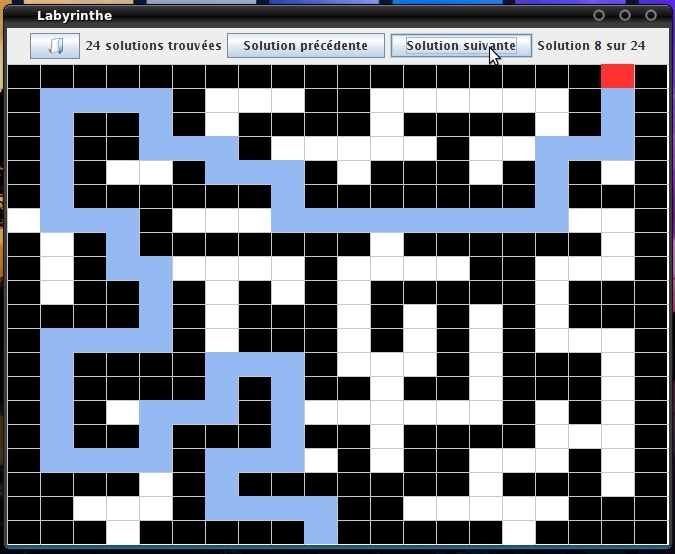 The algorithm was written, before developing a GUI to display a graphical representation of the solutions/paths found. 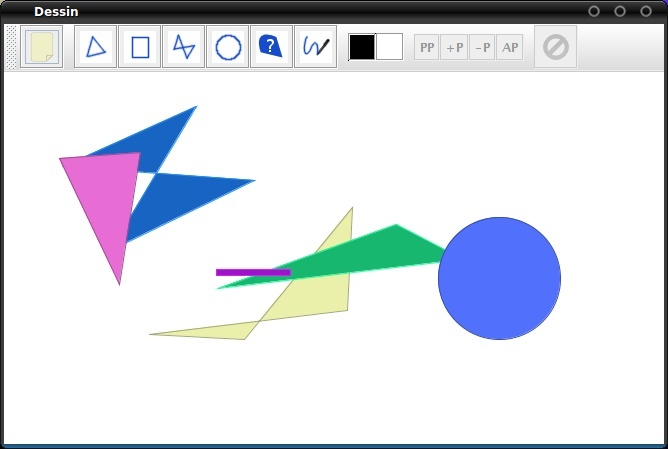 First notable project realized during my DUT (equivalent: Associate's Degree / Higher National Diploma) classes, the aim of the project was to develop a simple Java application allowing to draw and manipulate basic shapes (square, triangle…). 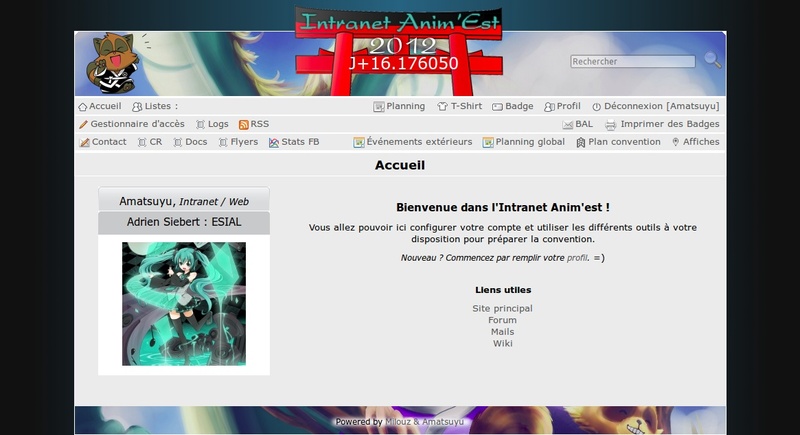 First IT/web project I ever developed, which was my first self-education experience. Way before starting my IT studies, I developed this website for a small religious community, from scratch, learning PHP, MySQL and dealing with web hosting on the go. 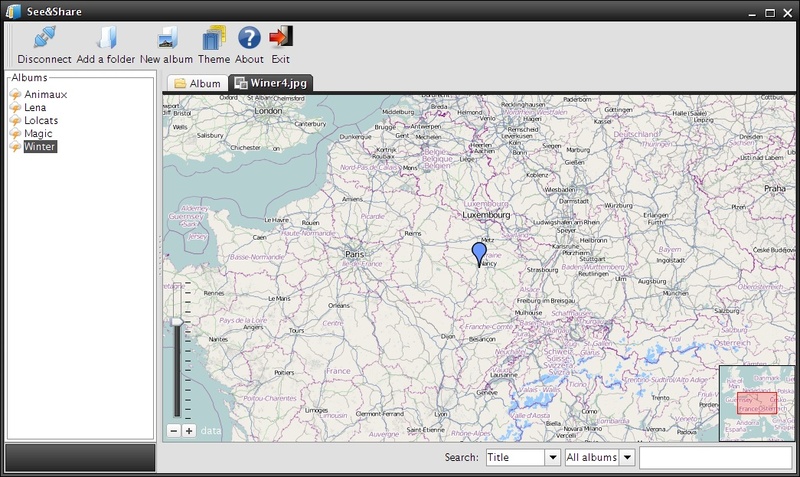 The goal was to provide a tool allowing to report information in a local community, with multiple people in charge of sub-communities/areas. 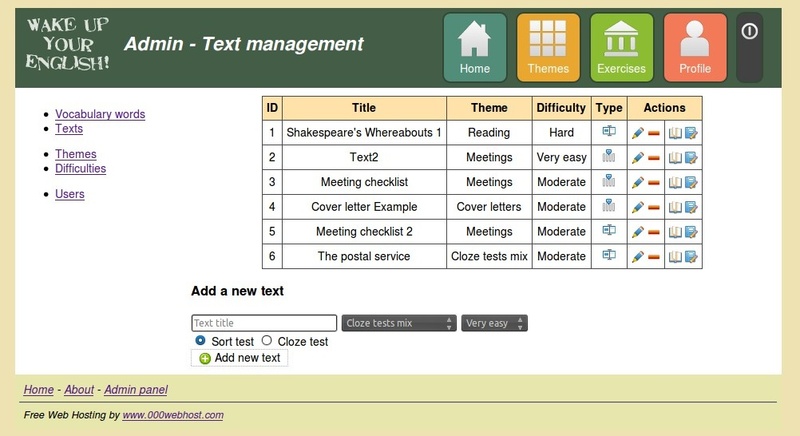 TinyMCE for rich text edition. The project is not available anymore, as tensions in the community discontinued the project before its full public use, despite being technically fully completed.